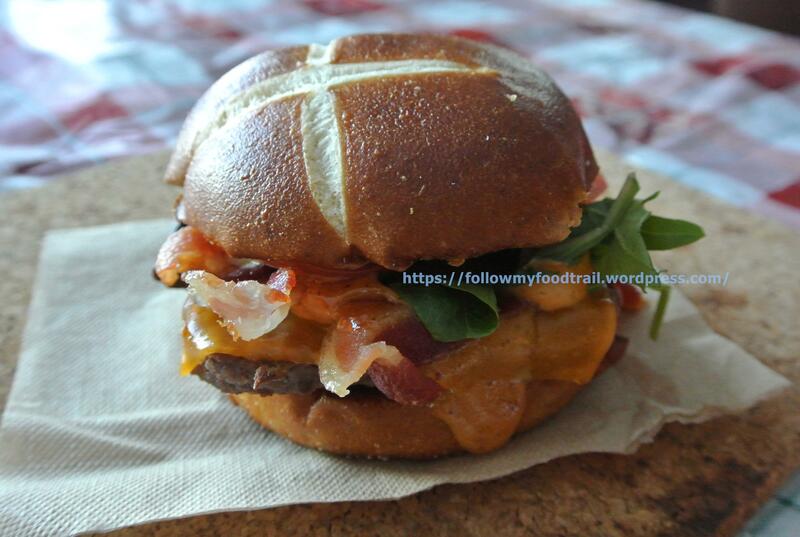 A while back I was sent a media kit from Wendy’s in regards to the relaunch of their Pretzel Bacon Cheeseburger. Being the delinquent I am and with a new baby (best excuse right?) I didn’t go try it out until lately. 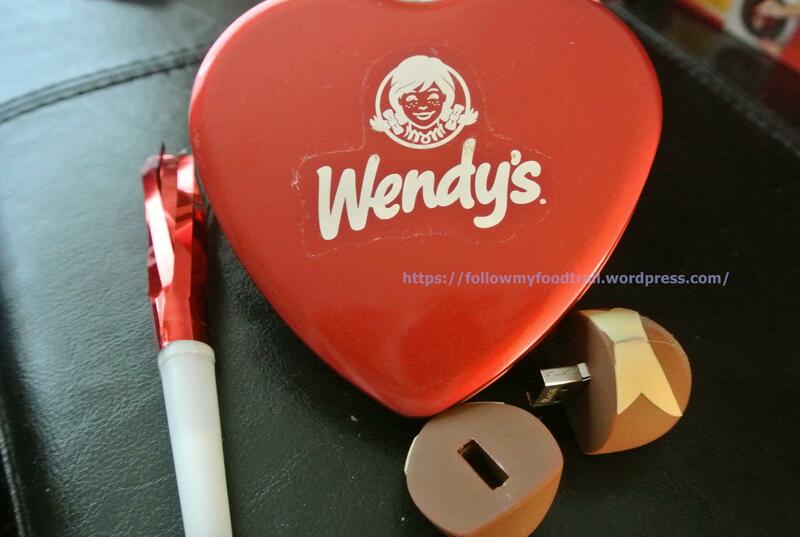 I’m certainly not new to Wendy’s products. My favorite has always been their Junior Bacon Cheeseburger and I appreciate the fact that they use only fresh, never frozen beef! Isn’t the pretzel bun USB the cutest thing? Here it is. 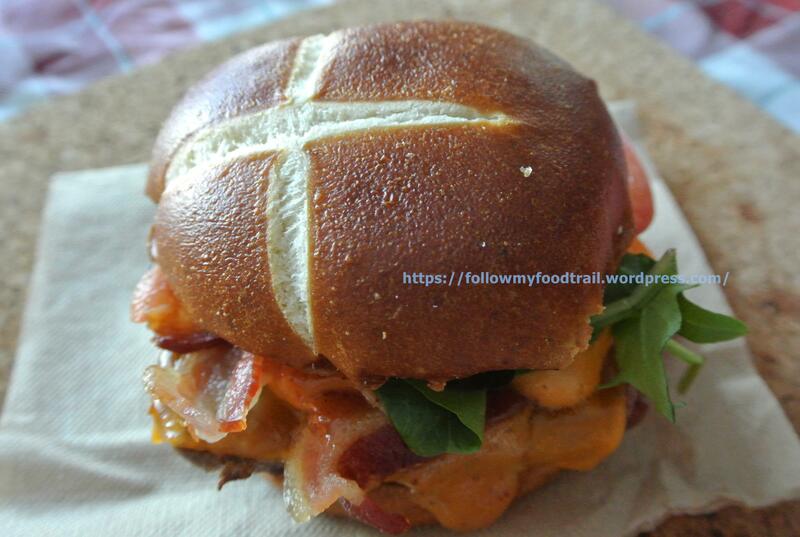 Applewood smoked bacon, melted cheese, sweet & smoky honey mustard sauce… all atop a juicy patty tucked in between a soft pretzel bun. 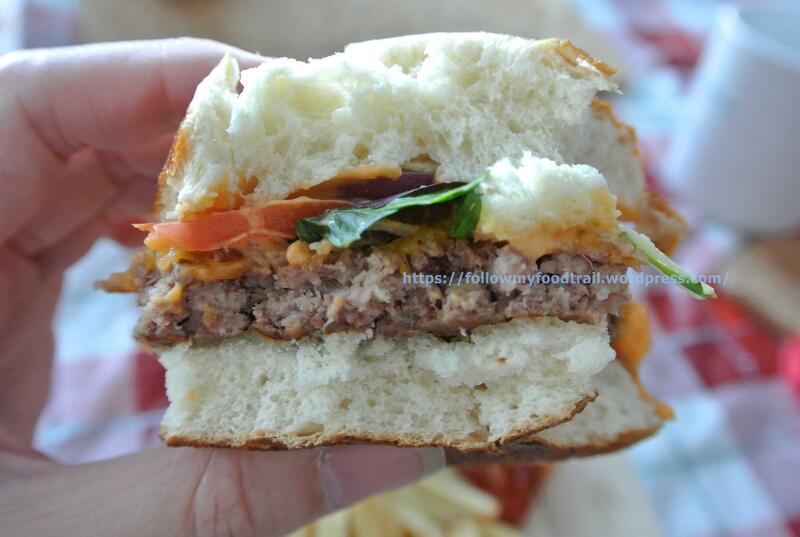 This burger screams artisan! This tasted better than I thought, and believe me when I say I don’t have much expectations for fast food yet I really liked this. The ingredients all tasted excellent, but what got me was the soft, pillowy bun. The best part was it didn’t break apart at all – it held everything together to the very last bite. I definitely like it more than the traditional hamburger bun, and I think you can upgrade to this bun on any sandwich for an additional fee? 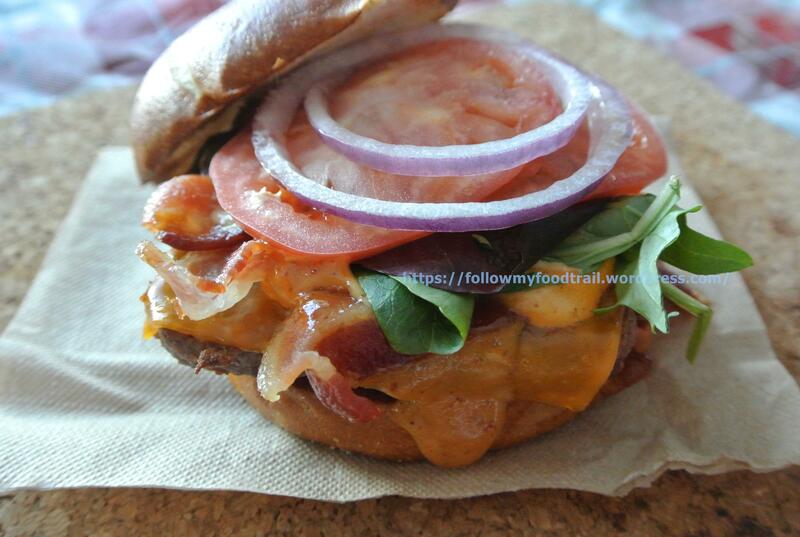 Thank you Wendy’s for creating a tasty premium burger at a fast food price!